Keeping a ladybug as a pet in a bug box or terrarium can help kids understand the life cycle of an organism through observation. It is important to keep the atmosphere moist for them, either by spraying the living environment or by putting a damp paper towel inside. Their diet can include small insects, fungi, or fruit, but what you will feed the ladybug depends on the type you are keeping. 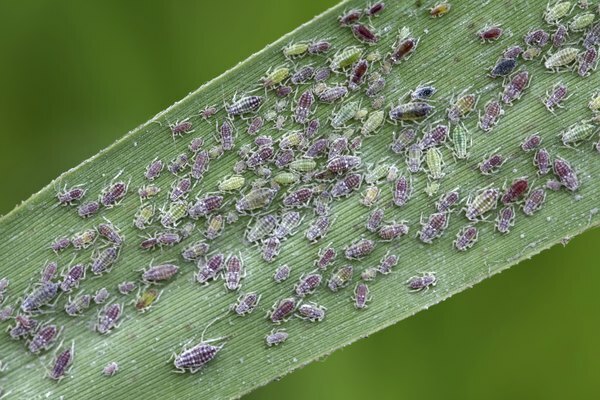 Most ladybugs will eat aphids. 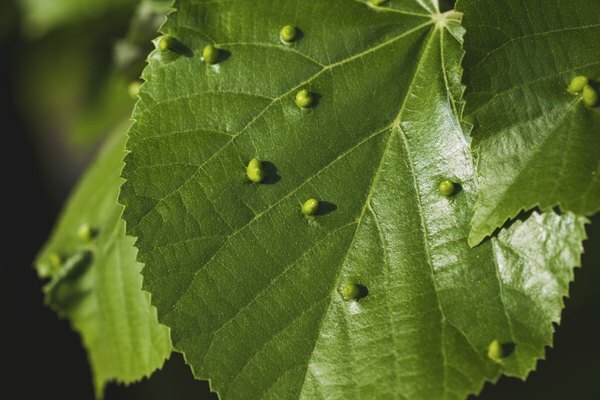 These tiny insects are pests to gardeners because they eat through plant leaves, destroying foliage. Purchase aphids at any pet-supply store and put them in your ladybug container so they can feast on them. 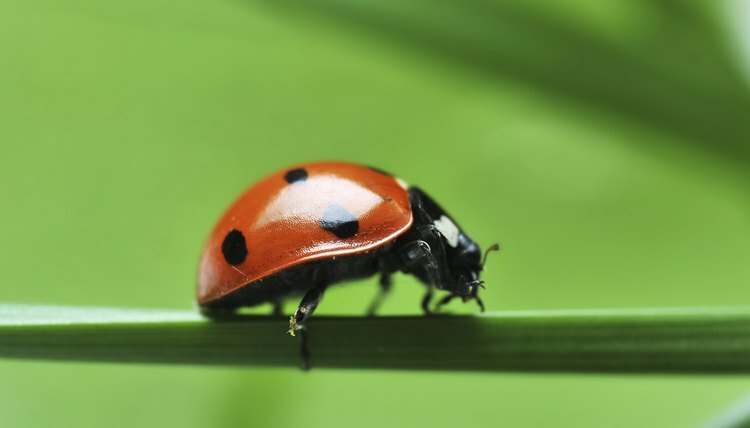 Most ladybugs will eat other small insects like mites, white flies, and scale insects. These are also pests to plants. Make sure any insects you feed your ladybugs are smaller than it. Epilachninae, a sub-species of ladybugs, are small round beetles that are orange-colored and spotted. They are considered to be the vegetarians of the ladybug world, since they eat fungi like mushrooms and mildew. Some even eat leaves. 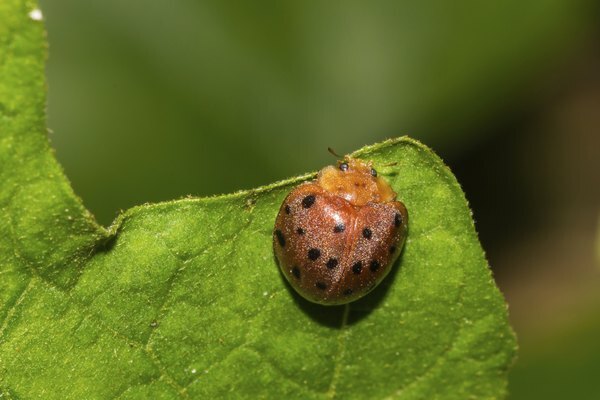 Regardless of the type of ladybug you own, it is possible to feed them without purchasing aphids and other insects from an animal-supply store. 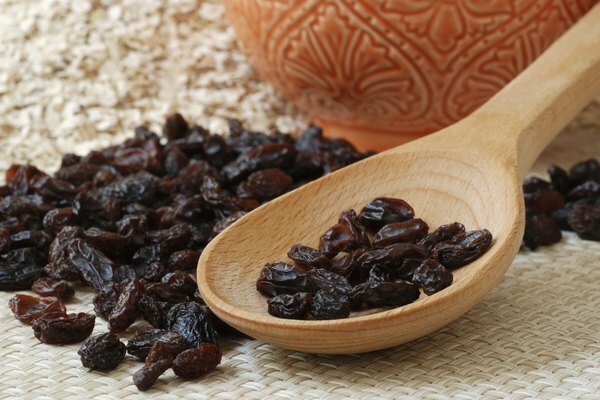 Feed your caged ladybug moistened raisins or other sweet non-acidic fruit. For a special treat, add a bit of jelly. Lady Bug Lady: Ladybug Questions and Answers. Ladybug Life Cycle: What do Ladybugs Eat?